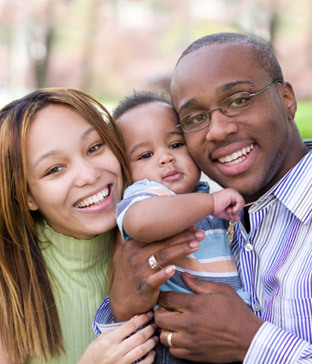 As a professional Lansing dental practice, we are fully dedicated to the care and maintenance of your teeth. From orthodontics to cosmetic dentistry, dental emergency services to take-home teeth whitening trays, we offer a wide array of dental services in Lansing. 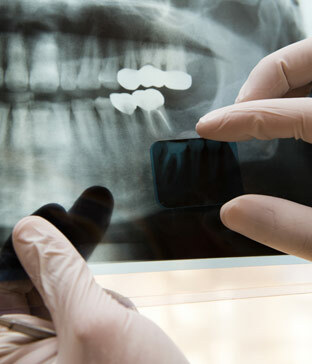 We understand that dental emergencies can occur at any time, in any circumstances. If a dental emergency should arise, be assured that our dentists will always be on hand to provide the same high-quality care as they would any other patient. If left untreated, tooth decay can lead to tooth loss. Tooth decay can be prevented by brushing your teeth regularly and being mindful of your food choices, and can be treated in a number of effective ways by your local dentist. You’ve probably looked into the mirror at one point and wished that your smile would appear a little brighter, and that your teeth would look a little healthier. The good news is that cosmetic dentistry can help make that wish come true. 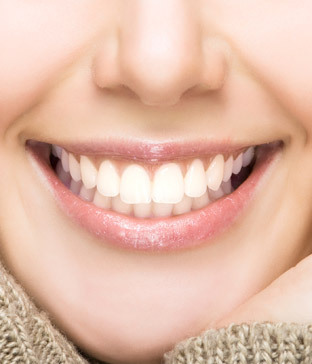 Nervous about your yellowed or discolored teeth? Our in-office and take-home teeth whitening services can improve the color of your teeth, as well as boost your self-esteem and oral health. For some people, the loss of teeth is a tragic reality. Our dental implants are the perfect substitutes that support the installation of comfortable, natural-looking artificial teeth that last for decades. Malocclusions, or poor bites, that occur as a result of crooked teeth that have grown out of place, can develop from childhood and persist into adulthood. 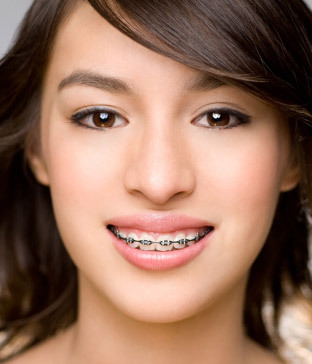 We offer traditional metal braces or clear trays that can effectively correct malocclusions. 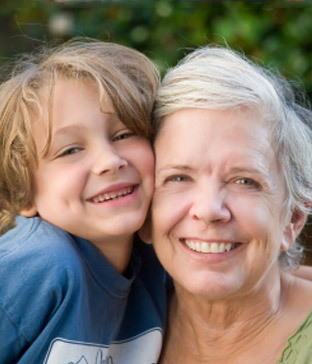 We welcome patients of all ages, young and old. 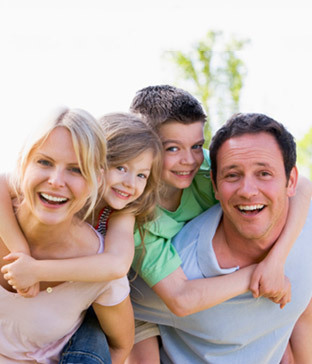 We offer education on proper oral hygiene for you and your children in a safe, relaxing and professional environment. If left untreated, gum disease can result in the loss of important structures that support your teeth such as gums and bone. By helping maintain and improve the health of your teeth, periodontics are your number one defense against by gum disease. When the health of your dental pulp becomes compromised, it can suffer the painful effects of bacterial invasion. Root canal therapy treats infected pulp in a painless surgical procedure, and prevents future risks of microbacterial infection. Would you rather endure a persistent toothache than visit the dentist? Sedation dentistry can put anxious patients at ease and reduce pain and discomfort. Believe it or not, the best defenses against oral diseases are brushing and flossing at home and making regular visits to your dentist. 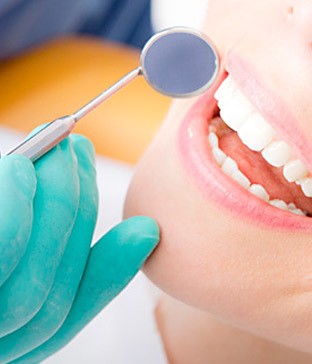 Our preventive dentistry services are the best safeguard against oral cancer and other diseases. 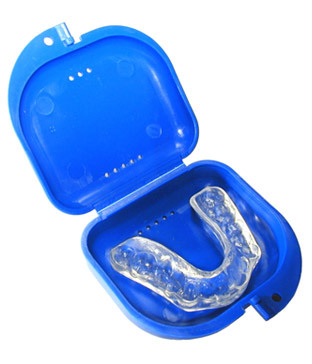 If you are a patient suffering from Bruxism, or an athlete that participates in high impact sports, our custom made mouth guards and bite appliances can help correct bite problems and protect your teeth. 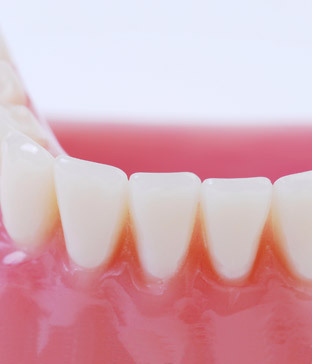 If you are a patient who has suffered the loss of teeth, and cannot turn to dental implants or bridges to solve the problem, then custom-made dentures may just be the right solution for you. Snoring can be a minor nuisance for some; but for others it can be a symptom of a more debilitating condition such as sleep apnea. We offer treatments for snoring-suffering patients. TMJ disorders affect the movement of your jaw and teeth, and can be extremely uncomfortable. Dr. Hidlay has vast experience in treating TMJ disorders, and has been diagnosing and treating patients with TMJ disorder for more than 30 years. All our services are performed by a friendly, highly-trained professional who has over 30 years of experience, so you can be sure that you are in good, capable hands. If you have any questions or concerns about any of our dental services, or if you’d like to book an appointment, don’t hesitate to call us today.